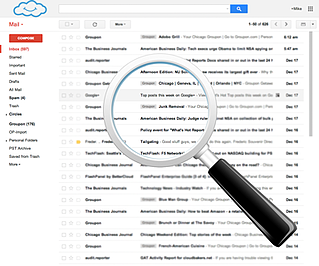 Millions of businesses are using G Suite (formerly known as Google Apps), so what are they getting out of their email platform that you're not? From our own experience, G Suite is so much more than an email platform -- it allows us to work the way we live. ...and the list goes on. Please complete the short form to receive your free copy of the Google's Datasheet. It will help you dive further into these benefits and help you decide if it's the right move for your business.